But Cardillo says his brother knows one of the individuals that financed the movie, and that that financier says portions of Lott’s interview were included in the earliest version of the movie, only to be taken out at Bloomberg’s request. Breitbart News spoke to Lott on Monday about Cardillo’s claims. Lott said he has grown accustomed to “Bloomberg’s people” canceling or shutting down his appearances when they have the opportunity to do so. 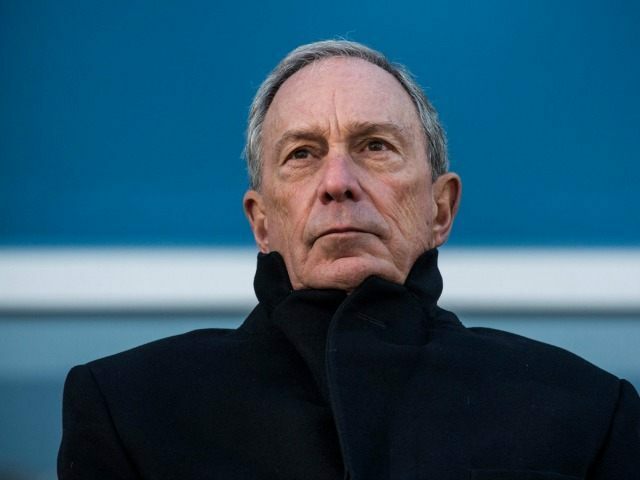 Bloomberg, the former mayor of New York City, is the founder of the gun control organization Everytown for Gun Safety.